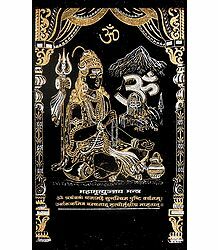 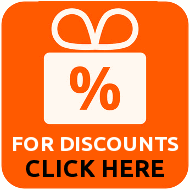 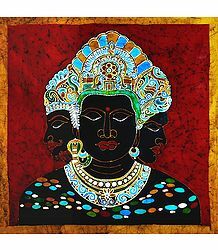 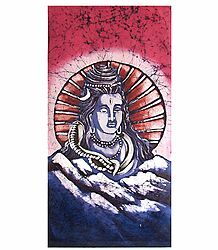 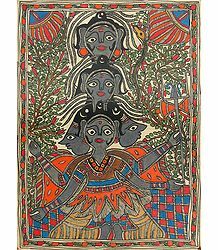 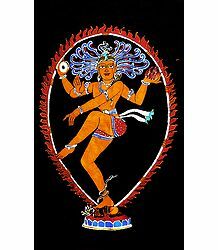 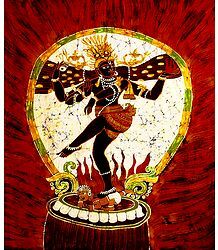 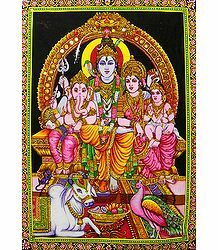 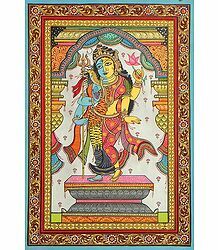 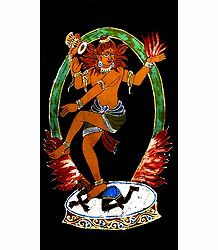 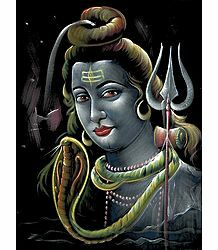 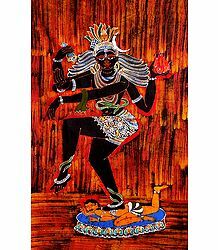 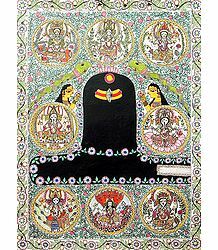 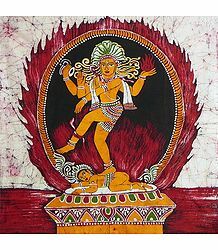 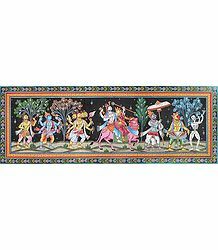 You will find a wide ranging collection of Shiva painting. 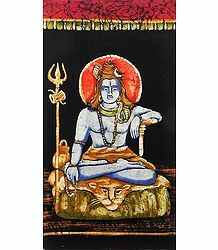 Shiva is one of the three Hindu Gods comprising the Trimurti. 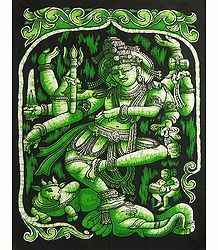 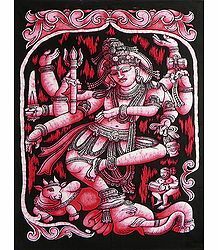 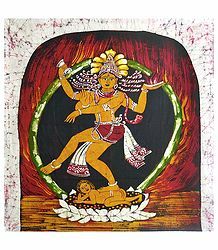 Shiva has Parvati as his consort and is also depicted in Hindu painting as Ardhanareshwara and Nataraja. 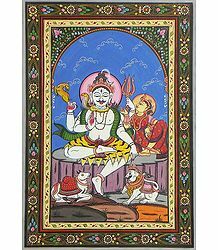 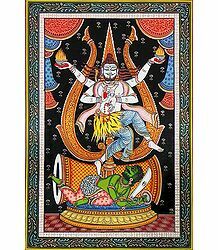 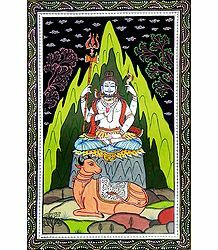 His divine vehicle nandi is also depicted along side Shiva in Shiva Painting.